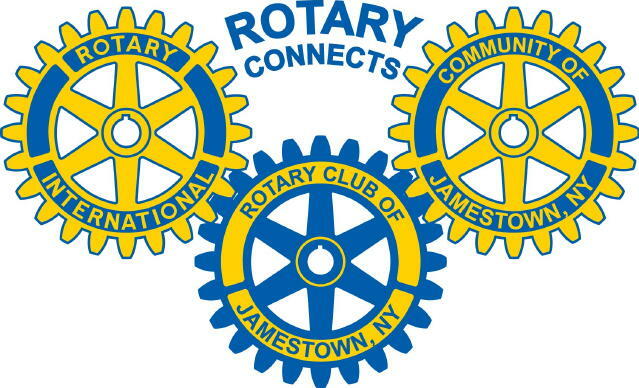 Welcome to the Rotary Club of Jamestown! We have a long, proud history of service to our local and international communities. Founded in 1919, we are only 14 years younger than Rotary International. We're incredibly proud of our legacy and our members strive to live up to the example set by the civic-minded individuals who came before us. If you have questions, or if you're interested to learn more, connect with any member of our club for more information! You can find a list of our club's leadership team here.